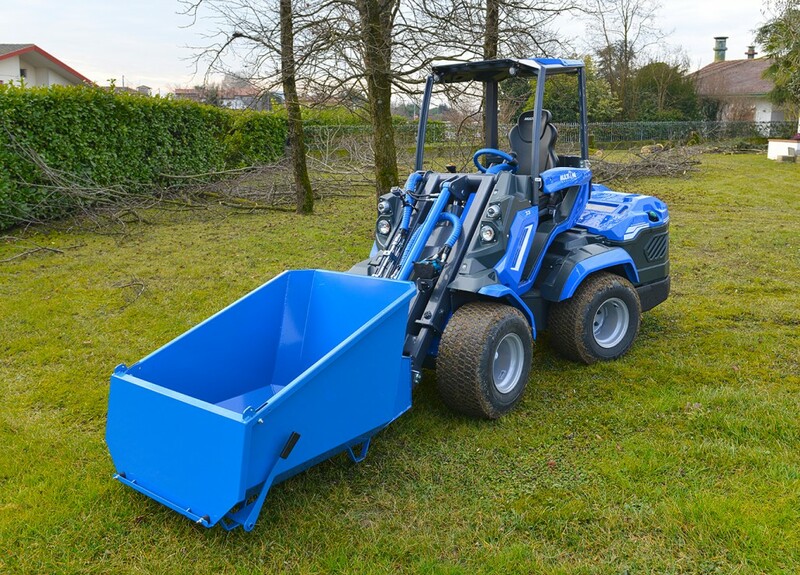 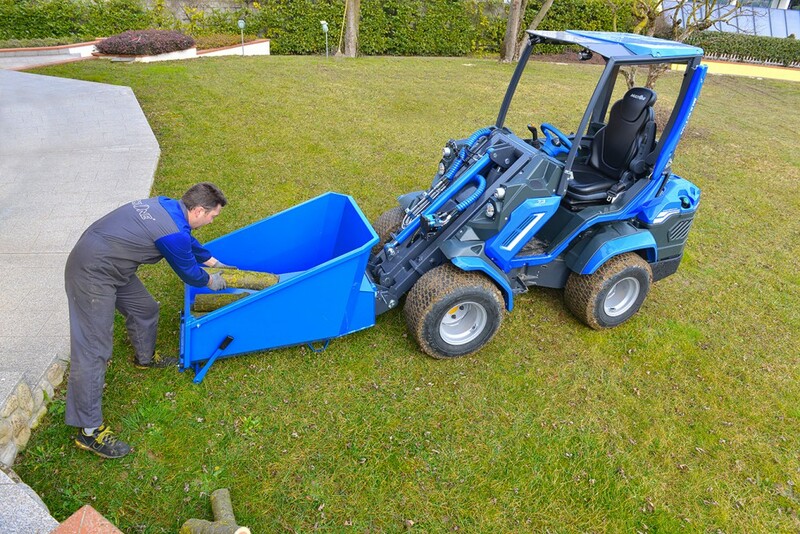 The MultiOne dumper is a very useful tool used to collect, transport, store, and empty waste. 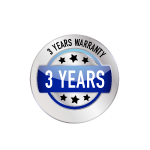 There are two sizes, a 200 l (7 cu ft) unit, and the larger 400 l (14 cu ft). 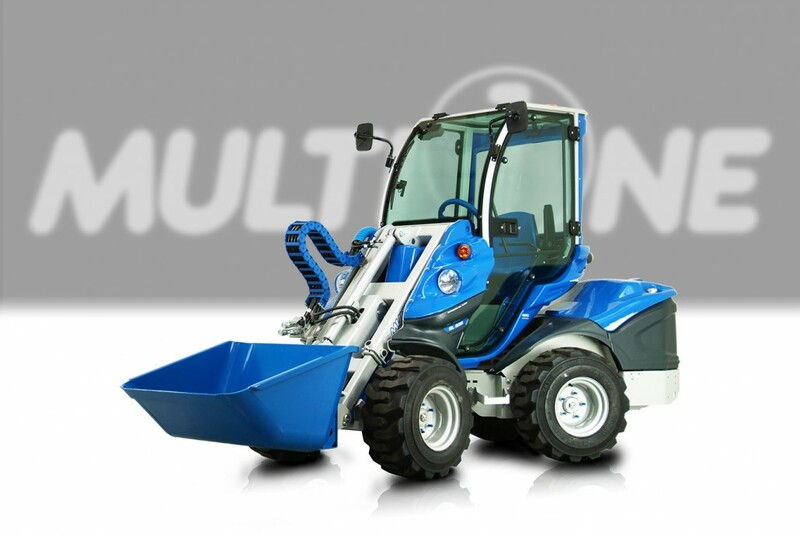 Each of these units can stand on its own when detached from the MultiOne, and easily dumped by the machine when full.